The Hesse Companies are a group of family owned businesses that for more than 100 years have been continuously committed to delivering the best possible solutions to customers in the construction and real estate industries. Go to C.J. Hesse, Inc.
Go to Brick Wall Corp.
Go to Atlantic Pier Company, Inc. The Hesse Companies are a group of family-owned firms including C.J. Hesse, Inc., Brick Wall Corp., and Atlantic Pier Co., Inc., with a collective focus in the construction and real estate industries. 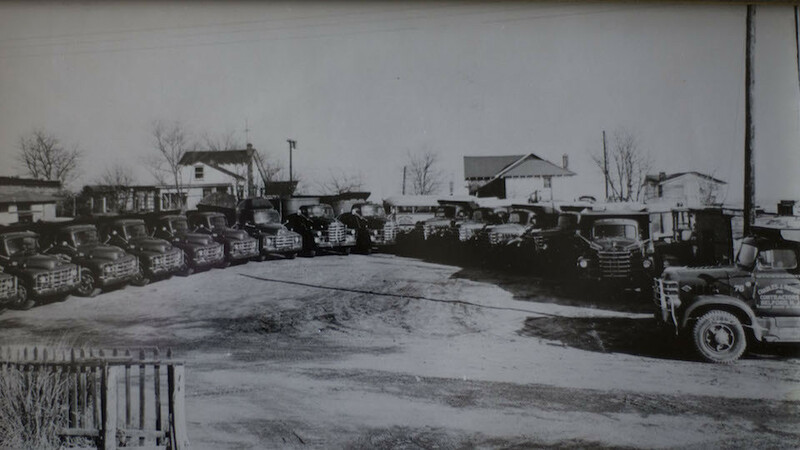 The history of The Hesse Companies traces back to 1908, when Charles J. Hesse, Sr., of Brooklyn relocated to Middletown, NJ, and founded Charles J. Hesse, Inc., a general contracting firm specializing in road construction and waste collection. In the 1930’s Charles J. Hesse, Jr. took over the family business, later to be joined in the 1950’s by his sons, Charles J. Hesse III and John W. Hesse. 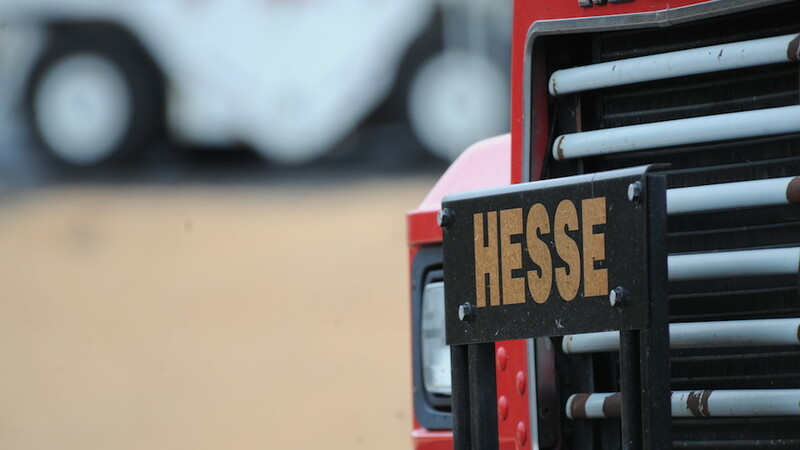 Through the vision of Charles J. Hesse III, The Hesse Companies expanded their scope into heavy and highway construction, trucking, sand and gravel mining, and asphalt manufacturing. The organization has earned a reputation for unmatched quality and workmanship in the industry, and has been held in the highest regard by its clients and peers for more than a century. The organization continues to grow under the leadership of Lawrence C. Hesse, Sr., son of Charles J. Hesse III. Our roots in the construction industry remain strong, serving public clients such as the New Jersey Department of Transportation, the New Jersey Turnpike Authority, and numerous county and municipal governments. We also serve the private sector with the same commitment to excellence on projects for universities, hospitals, and developers in the residential, commercial, and retail markets. We are excited for the future, as the fifth family generation, Lawrence C. Hesse, Jr., joins the leadership of The Hesse Companies, and continues the heritage that began in 1908.